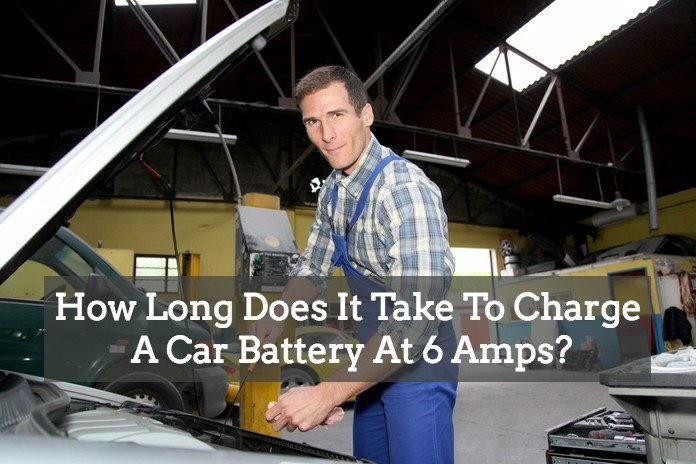 How Long Does It Take To Charge A Car Battery At 6 Amps? ​Why would you want a car battery charger? 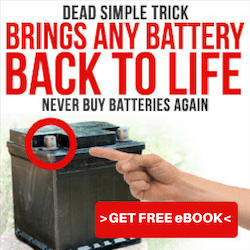 Obviously, because you have a dead car battery and you want to charge it back to life. But why did your car battery die? 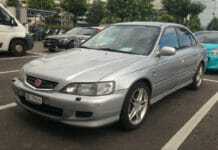 Well, recurring short trips, with frequent starting and stopping make your battery work doubly hard. 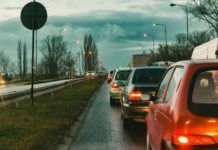 This is especially true during the winter months when the wipers, heated windows, headlights, and the heater may also be on most of the time. 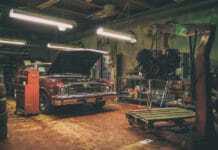 In the course of time, when the alternator is no longer able to replace the current being used by your car and its electronic systems, the battery will not have sufficient power to start the car.  A battery in this discharge condition is called a flat battery. And to avoid having a flat battery, it is important to have a battery charger that will bring back the battery to life. So, how long does it take to charge a battery at 6 amps? Before answering this question, let us first get to know what a battery charger is and how it works! ​What is a battery charger? A battery charger is a device used to supply energy into a rechargeable battery by driving an electric current through it. It is desirable for a charger to have a voltage or temperature sensor and a microprocessor controller that will automatically adjust the voltage and rate of charging current, determine the state of charge, and discontinue the charging process when the battery is fully charged. The amount of current or voltage to be delivered and for how long, as well as what to do after the completion of charging will depend on the type and size of the battery being charged. Some batteries are designed with high tolerance to overcharging. This type of batteries can continue to receive charge even after full charge without damaging the battery. Other types of batteries, however, can’t cope with overcharging. They either overheat or explode and their capacity and lifespan are diminished. ​Car battery chargers come with different ratings. Chargers with a 2 amp rating are usually used for small batteries of garden tractors and lawn mowers or other similar types of machinery. It is also most commonly used to maintain a charge for batteries of stored vehicles. Chargers with higher amperes of up to 36 amp are used to maintain batteries for cars and other vehicle or to recharge car batteries that have been fully discharged. Chargers that are commonly found on commercial garages and service stations have higher ratings to fully charge a battery in a short span of time (an hour or two) and could generate hundred of amps to crank or start the engine of a car. Chargers are also categorized as slow battery chargers and high-rate chargers. Completing a charge using a slow charger could take several hours while high-rate chargers can complete a charge in a short time. However, there are some battery types that can’t tolerate high-rate chargers or will need to be monitored actively to avoid overcharging. High-rate chargers are preferred for batteries of electric vehicles. In buying a car battery charger, you should keep in mind that there are several types of battery chargers. It is crucial to know what type you’re looking for and that you are able to identify the features you require from those that you don’t. This will save you a lot of money and prevent you from buying a charger with features you don’t need which usually means extra weight or size You would rather not carry around. Remember also that car batteries come in different types, and not all chargers are capable of charging all these types. Pay heed to your battery type and choose the most appropriate charger for it. A simple battery charger supplies a continuous DC power to the battery being charged. Its output does not change regardless of the state of charge of the battery or charging time. This type of charger is the least expensive. Normally, it takes a simple charger longer time to charge a power cell since it uses a low charging rate. It is supposed to also prevent overcharging that eventually damages a battery. 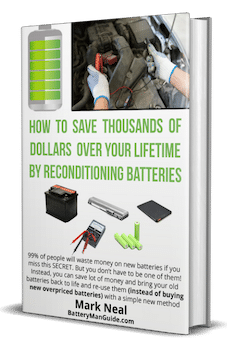 Nonetheless, there is still the risk of weakening or destroying a battery due to overcharging if a battery is left too long for the simple charger to charge it. Simple chargers or charging devices also vary according to the kind of power it supplies a battery. There are those that deliver a sustained voltage and those that deliver a constant current. 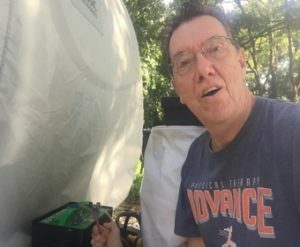 Simple AC chargers normally have higher ripple voltage and ripple current than the two other types of chargers, and this is because this is designed and engineered inexpensively. Intelligent or smart chargers are not the same as smart batteries. In general, smart batteries are batteries that contain an electronic chip that can relay to a smart charger a battery’s condition and features. On the other hand, a smart charger is a charger that can respond to a battery’s condition and is capable of modifying its charging actions correspondingly. A smart battery normally needs a smart charger it can communicate with. But smart chargers can also charge “dumb” batteries, those that do not contain any internal electronic chips. The current output of a smart charger has a reference to a battery’s condition. It could monitor temperature, voltage and time of charging to determine the ideal charge current and terminate charging. Pulse chargers employ pulse technology wherein a series of current or voltage pulses are delivered to the battery. DC pulses have a rigidly monitored amplitude, pulse frequency, pulse width and rise time. This technology works with any chemistry, voltage, size, and capacity of batteries, including valve regulated automotive batteries. In using a pulse charger, the rapid high voltage can be delivered without the risk of overheating the battery. In a lead-acid battery, the process splinters lead-sulfate crystals that results in extending the useful life of the battery. Some chargers employ pulses when it is initially connected to find out the current state of the battery, and then shift to constant current charging for fast charging and use pulse charging to maintain the charge just like in trickle charging. ​How Long Will It Take To Charge A Battery? Essentially, the time it takes to charge a battery mainly depends on three factors; the storage capacity of the battery, the degree or amount of the discharge and the current rating or amperage of the charger. The storage capacity of a battery is measured by ampere-hour (Ah), and this rating is normally found in the body of the battery. Depth-of-discharge is the term used to describe the quantity of amp-hour that drains out of the battery. This is also the quantity of amp-hour that needs replenishing. This is usually expressed in percentage. For instance, if the capacity of a battery is 54 amp-hours and it was depleted by 80%, this means that the amount discharged or the depth-of-discharge is 43 amp-hours. This is the same amount of charge needed to replenish it. The amperage rating of the battery charger range from 2 amp to 36 amp. This is the amount of current a charger is capable of delivering to a battery. 2 amp is considered slow, while 36 amp is fast. Amperage rating of the charger is 6 amp. The time it takes to charge a battery at 6 amps = 9 hrs. - Time to charge a battery at 2 amp = 27 hrs. - Time to charge a battery at 36 amp = 1.5 hrs. From the simple computation we have done earlier, we found the answer to the question; how long does it take to charge a battery at 6 amp? The answer is 9 hrs. based on a 54 amp battery capacity at a 100% discharge rate. It is therefore clear that the time to charge a battery will depend on the battery capacity, depth of discharge and amperage of the charger. It has also been established that the lower the amperage of a charger the longer is the charge and vice versa.